Being a member of the CGA and helping us raise funds helps us to help others. Your membership fee can help us make a difference. You can read more examples here along with details of other ways we offer support. 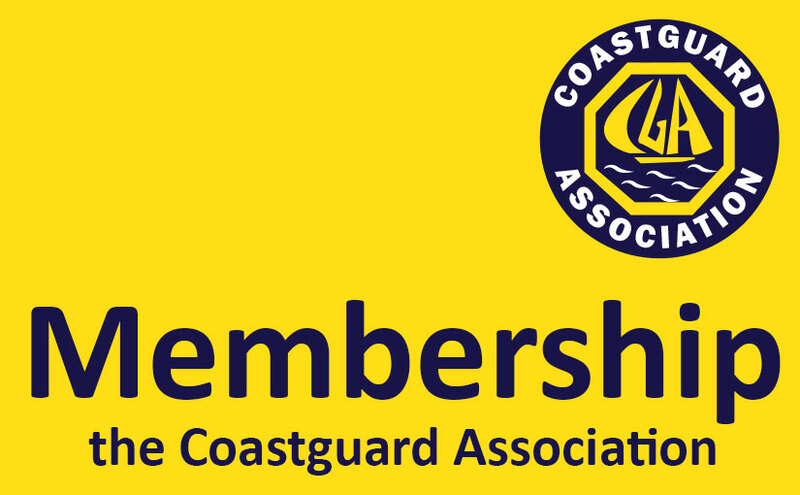 All individual members are members of our “Central Branch”, and for our low annually fee of £12.50 (current 2015), CGA membership helps support the aim’s to the Coastguard Association, helping us ensure we are able to reach Coastguards and ex-Coastguards in need around the UK. As a member of Central Branch. You are welcome to attend our annual AGM in March. You will be kept informed after our latest news and events via our email mailing list. To join our central branch download our membership form and return it with the standing order form. Branch Membership is currently £40 per year. Current Branch Members can be viewed here. To create your own local Branch please see Formation Of New Branch guide.